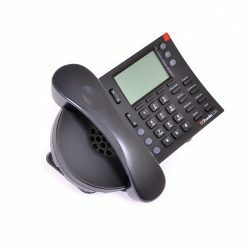 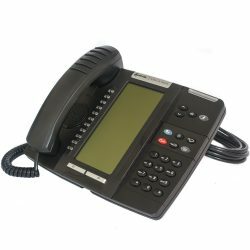 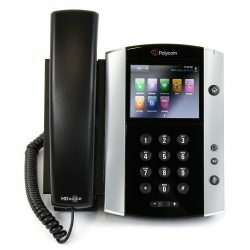 The Cisco 7940G IP system phone products include telephones with large pixel based displays to bring productivity enhancing applications to the phones, as well as customisation options that can be modified as telephony needs change, and provide inline power support over Ethernet (PoE). 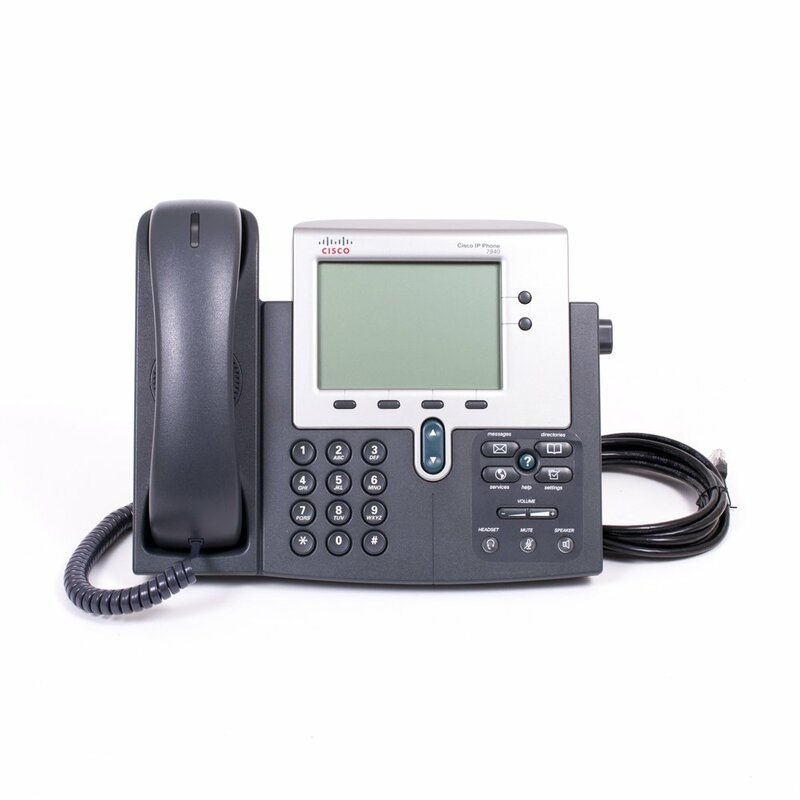 This Cisco IP Phone is multi protocol phone capable to support Session Initiated Protocol (SIP) with a firmware change, Media Gateway Control Protocol (MGCP), as well as the Cisco Unified CallManager Skinny Client Control Protocol (SCCP). 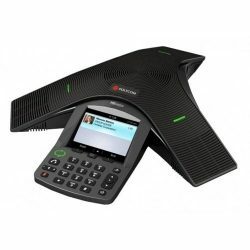 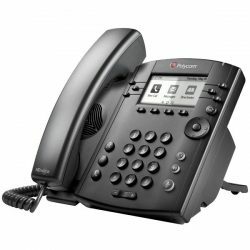 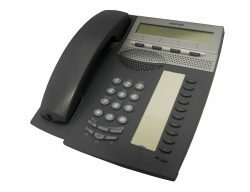 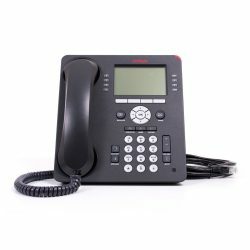 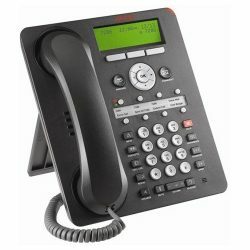 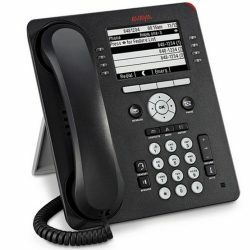 1 review for "Cisco 7940G IP Phone"